The Marshmallow Experiment was a landmark psychological experiment that revealed one of the most important characteristics that can predict the likelihood of success in a person’s life. The experiment was conducted by a Stanford University professor called Walter Mischel. It tested hundreds of children aged 4 or 5 years. A child was put in a room with a marshmallow placed in front of them. The researcher then told the child that he was going to leave the room and if the child did not eat the marshmallow while the researcher was out of the room then the child would be rewarded with a second marshmallow. 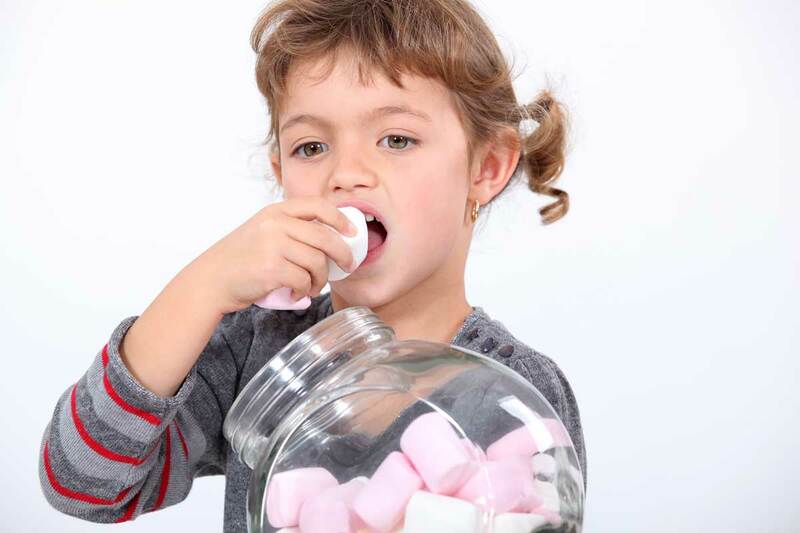 If the child chose to eat the marshmallow whilst the researcher was out of the room, then the child would not receive the second marshmallow. Simply put, the experiment tested a child’s ability to delay gratification. However the experiment becomes really interesting because it followed the children over time. *had lower levels of obesity. One of the goals of Kids Karate is to help a child learn self discipline and respect. These two personal traits will help a child develop the ability to delay gratification. In class we practice delaying gratification and over time it becomes second nature for a child. It is clear that people with the ability to delay gratification deal better with challenges of modern life. As well as helping children develop strong life skills, as adults we can learn to delay gratification. This ability has many benefits for adults, including helping us lose weight and maintain a healthy body. One of the cornerstones of my weight loss philosophy is to help clients develop the ability to delay gratification. Children and Weight Loss – its something that very few parents know how to address because when they were children they were often chastised if anything was left on their plate. We have many children from Carrum Downs, Seaford, Frankston and other surrounding areas – all succeeding in losing weight using the methods outlined above. Maybe it could work on your child.